Forest management and its role in reducing forest fire threat has been a hot topic recently. With so much countervailing information swirling in the media, it is difficult to know where the truth lies. To make sure everyone is clear about the science of forestry and how forest management works, let’s take a step back and consider some of the key issues and the approach that the Climate Smart Land Network (CSLN) is taking in dealing with changing fire risk. The factors influencing both the vulnerability of forests to fire and the associated risk to humans are many. 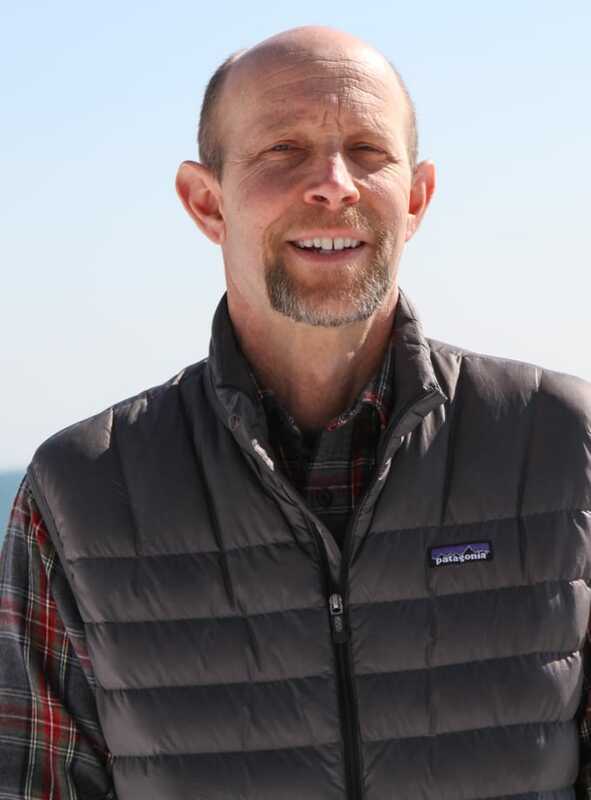 Climate change, natural climate variability, changing pest and disease pressures, fire suppression policies, changing settlement patterns, and forest management all play a role. These factors interact in complex ways making it difficult to rank relative importance in any given fire event, but some trends are evident and can help landowners, forest and land managers, and policy makers in prioritizing solutions. Climate change is among the most important drivers of long-term change in fire risk. While many of the above mentioned variables fluctuate over time, climate change presents discernable regional trends. In the western U.S., the combination of increasing average temperatures and decreasing precipitation have both increased forest mortality and led to a longer fire season. The following section from a recent CSLN bulletin, Forest Disturbance in a Changing Climate, provides a synopsis of global trends and places the fire situation in California in a global context. Overall, disturbances from fire, drought, wind, insects, and pathogens are likely to increase, while disturbances from snow and ice are likely to decrease. 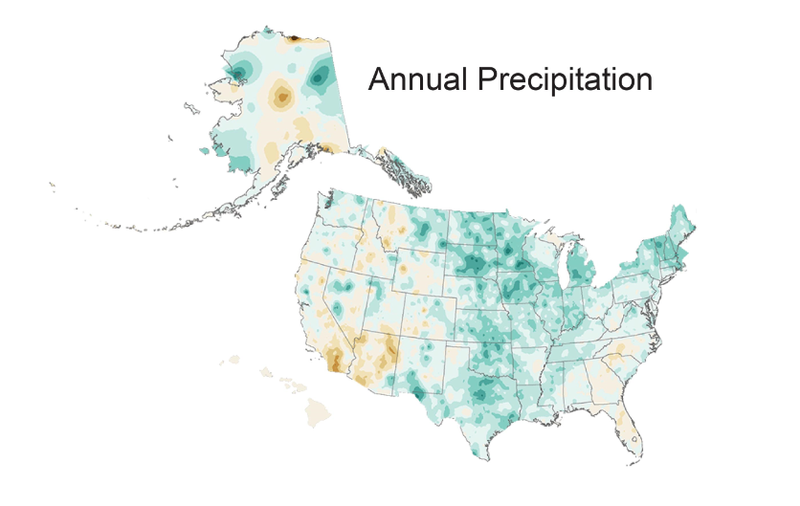 Images below show ‘Percentage change in annual precipitation 1986 – 2015; Source: Fourth National Climate Assessment. Public and conservation lands: Reintroduction of smaller scale fire to fire-adapted landscapes. Urban/woodland interface areas: Specific measures such as removal of large trees directly adjacent to buildings and use of fire retardant construction materials. 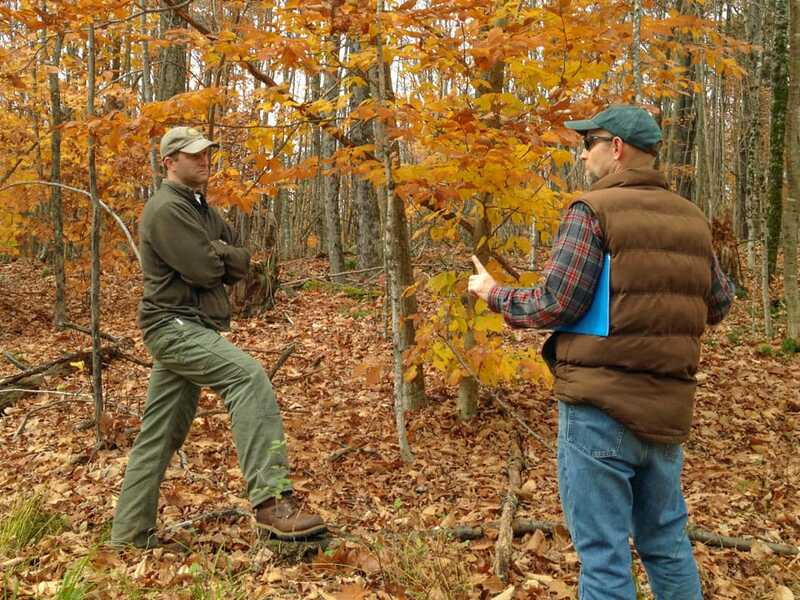 Areas under commercial management: Maintaining healthy forests by adjusting stocking for changing climate conditions, early salvage of dying trees, proactive management for changing pest and disease pressure. It is this latter category of lands that the CSLN is dominantly concerned with. 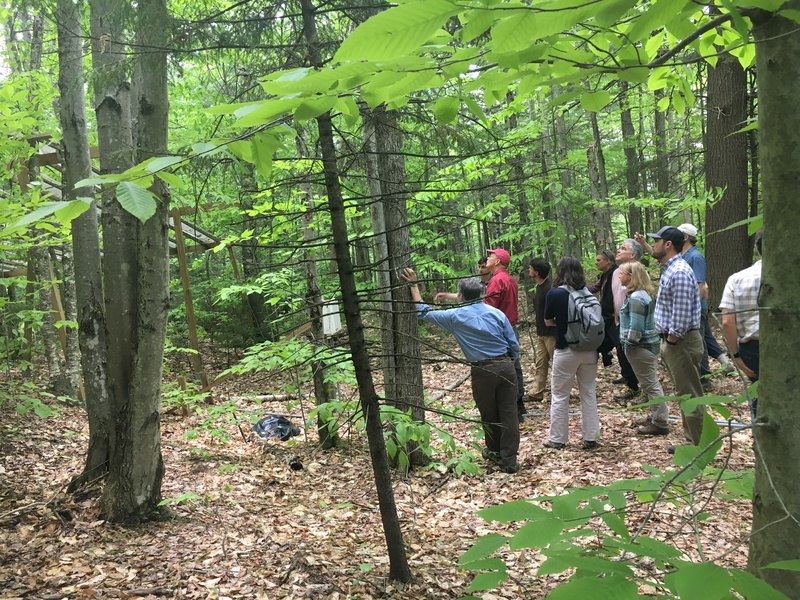 Manomet is working with our network members to improve understanding of climate trends and projections and how those changes will impact forest health. Intersecting stressors, such as the combination of drought stress and tree damage by mountain pine beetle that help set the stage for the devastating fires in California, are topics that our members are working together to address. Maintaining healthy, productive forests is a true win/win that both protects the public services provided by these working landscapes and makes good business sense from the perspective of our network members.